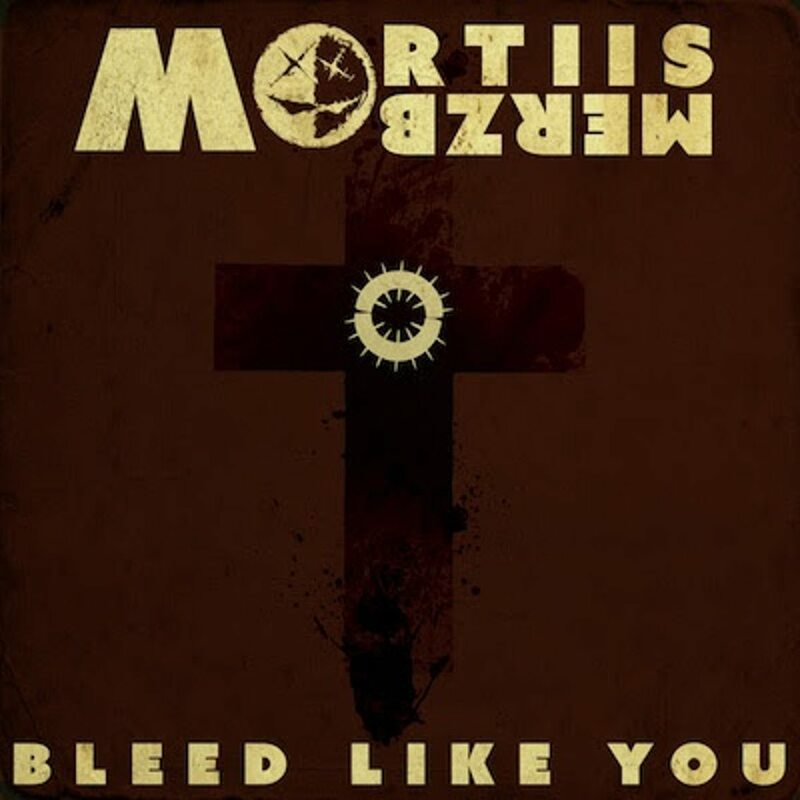 The latest single from Mortiis’ “The Great Corrupter” album comes courtesy of the Japanese dark ambient-noise artist Merzbow, who twists “Bleed Like You” into a completely new form. Check out the Merzbow Remix below. Mortiis’ “The Great Corrupter” is due for release on April 21, and is a collection of tracks from “The Great Deceiver” album, deconstructed and ‘corrupted’. 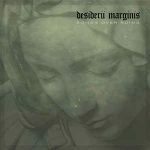 Other artists who remixed Mortiss for this occasion include Chris Vrenna, Rhys Fulber, Die Krupps, John Fryer, GODFLESH, Apoptygma Berzerk, In Slaughter Natives, Raison D´Etre, Je$us Loves Amerika, PIG, and many more. 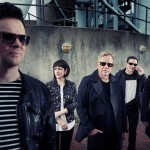 The record will also contain unreleased material from the original recording sessions. Each of the record’s formats will be as its own art package with collectible artwork, including limited edition colored vinyl and a limited edition DVD sized double-CD Digipak with additional exclusive remixes and many other extras. “The Great Corrupter” can be preordered on LP and CD directly from Mortiis´ webstore!